The Lounge(20m2) includes a round table, a relaxing corner with a lounge chair and a bookcase with various interesting objects. 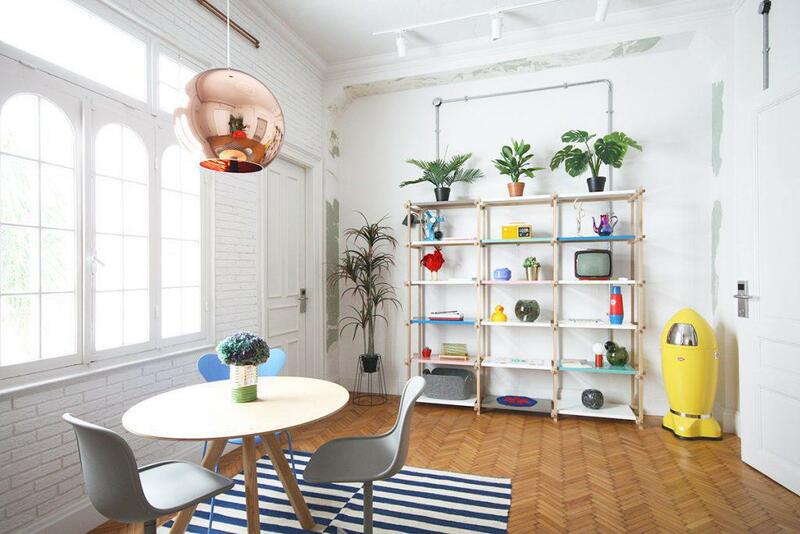 Plants of different shapes and sizes spread an exotic touch in the cozy atmosphere. In the middle of the room, a large window offers view to the Trilogy atrium, which hosts greenery and a neon light installation. Guests are welcome to rest, dine and interact with the space, at any time of the day, only respecting the property and the common quiet hours. The Trilogy Atrium is the super hint of the space. 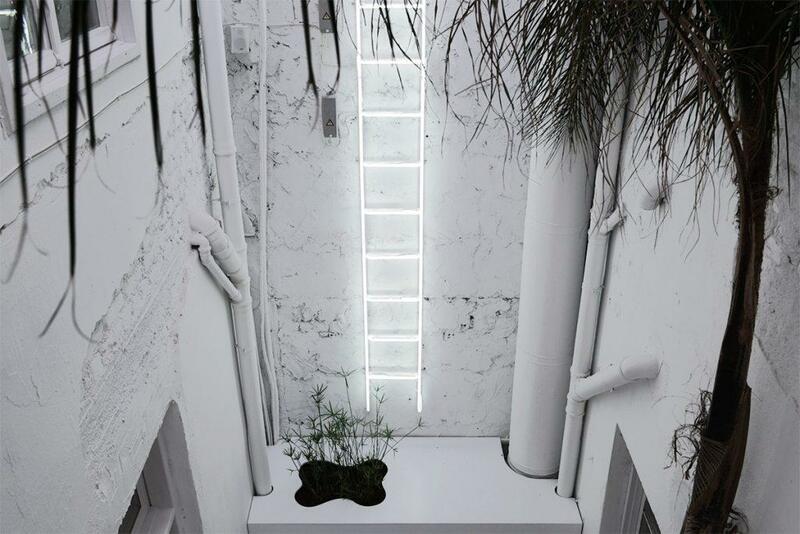 It consists of a neon ladder hanging from the wall, a palm tree and a wooden installation with papyrus plants in it. Surrounded by Room 3032, 3033 and the Lounge, it offers beautiful view and a mystic yet refreshing tropical sensation. Looking for news? Subscribe now!